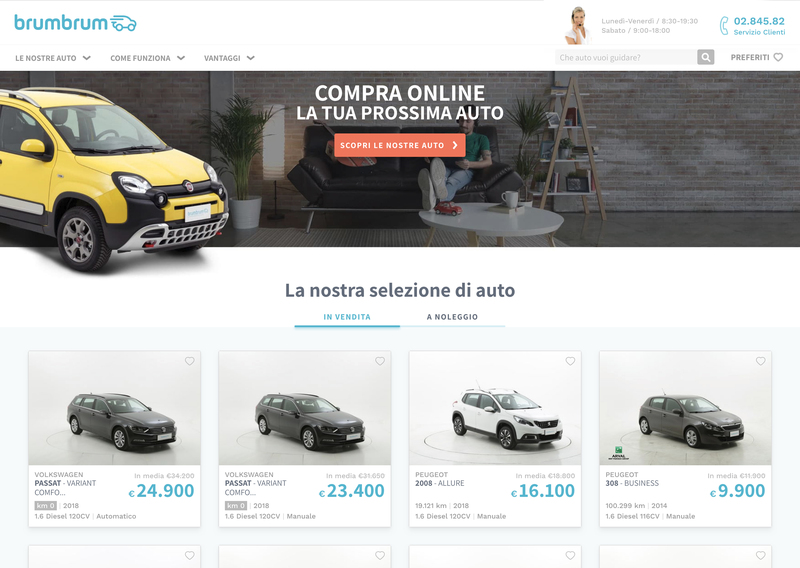 brumbrum, a Milan, Italy-based e-commerce platform for car buying and car-leasing, raised €20M in Series B funding. The round was led by Accel, with participation from Bonsai Venture Capital, e.ventures and United Ventures. The company intends to use the funds to consolidate its position on the Italian market and prepare to launch abroad. 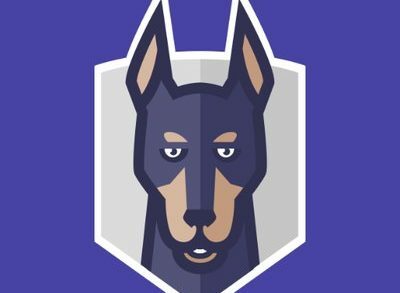 Launched in 2017 by Francesco Banfi, CEO, brumbrum provides a marketplace which offers consumers the possibility to buy a used car or long-term rent it. For used cars, the company selects and acquires the vehicles, checks and repair them, and makes them available on the platform. Clients can enjoy transparence, guarenteed quality and extra services such as financing and delivery nationwide. For car-leasing, clients can choose to sign flexible contracts, decide the amount to pay in advance and the monthly fee, enjoying such services as maintenance and expences included in it.